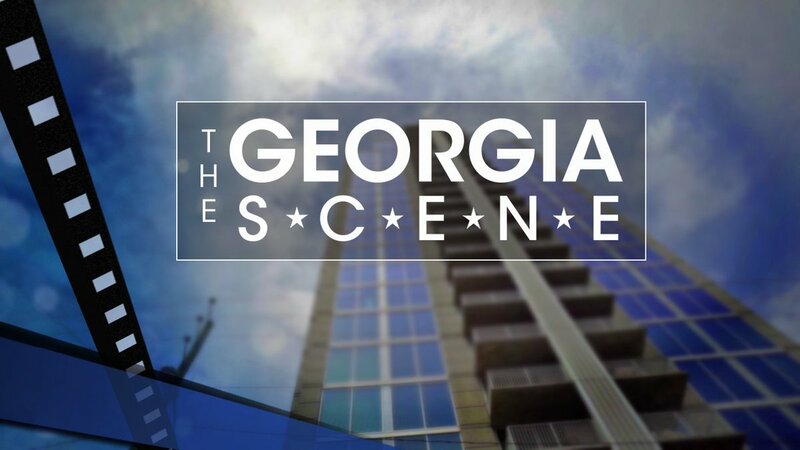 Matthew Head was featured on The Georgia Scene from Fox 5 Atlanta. During the interview Matthew discusses the importance of music in film and television. He also discusses his role as Music Producer for the hit television drama Greenleaf (Lionsgate/OWN), working with Timbaland on the new Youtube Red series Step Up High-Water (Lionsgate/YoutubeRed), and composing the score for the award winning independent film BlacKorea.